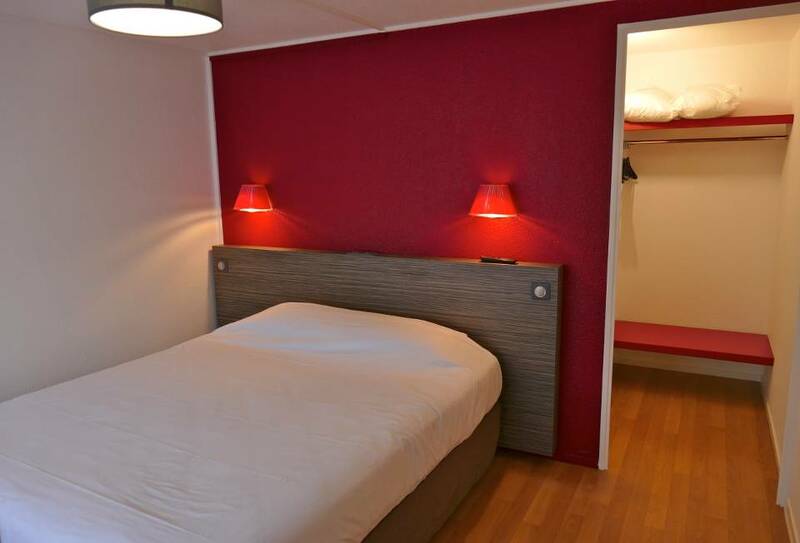 The Hôtel *** is situated in Saint-Etienne de Rouvray, near to the Parc des Expositions in Rouen. Easily accessible from the A13 motorway and main roads, the Hotel The Originals Rouen Sud Oissel is ideally located for your business trips or for tourism. Indeed, the hotel is the ideal place for a stay in Normandy and exploring Rouen, the city of 100 bell towers, famous for its cathedral. You can also dine at the hotel and enjoy refined food in a pleasant, light-filled space, or enjoy a moment of relaxation at the bar or on our lovely terrace. Our bright and comfortable 48 bedrooms each have a bathroom, satellite TV and Wi-Fi. Beautiful triple rooms can accommodate families, and some rooms are accessible to people with reduced mobility..